PLCs are small groups of educators—teachers, specialists, and administrators—that meet regularly, and work between meetings, to accomplish shared goals to increase teacher knowledge and skills and student motivation and achievement. PLCs involve teachers working collaboratively to reflect on practice. 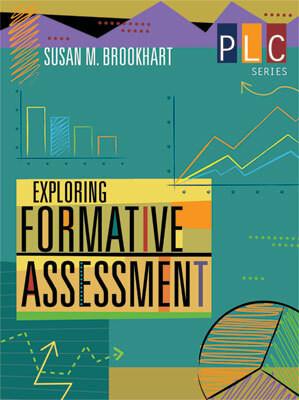 They examine evidence about the relationship between teacher practices and student outcomes. Research has shown that PLCs increase collaboration among educators, develop shared language and standards of practice, and improve school climate and culture. Starting a PLC or looking for tips to revitalize and refocus an existing community? Post this free infographic in your office, share it with your colleagues, or circulate it on social media to keep best practices for professional learning communities top of mind. ASCD members can access all recent magazine issues and articles by logging in. 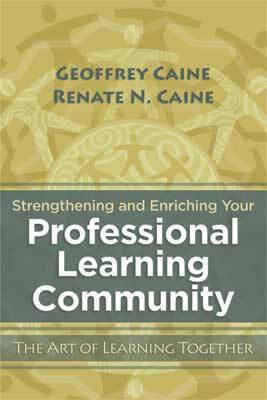 This February 2009 issue of Educational Leadership examines the many ways educators can improve their practice and refresh their mindset, starting with a professional learning community (PLC). Explore free sample chapters, study guides, and author interviews. 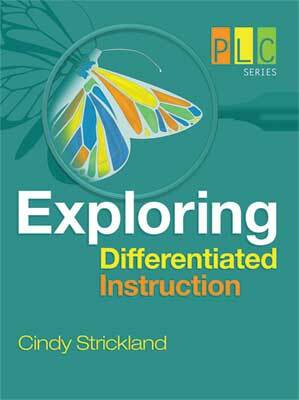 We recognize that just like students, educators have a variety of learning style preferences. Featured collections give you options for learning about specific topics or skills that affect student success. Designed in partnership with more than 75 schools, each guide from Harvey Silver and colleagues focuses on one strategy from The Strategic Teacher and serves as a complete professional development resource for teams or professional learning communities to learn, plan, and implement the strategy in their classrooms. In the ASCD myTeachSource® topic pack Effective PLCs, you'll find teacher-driven articles, videos, checklists, rubrics, and more. Designed with blended learning and group learning in mind, the PD In Focus® platform channel The Strategic Teacher features videos, resources, and research-based strategies for instructional and professional growth. Our award-winning PD Online® courses are interactive, in-depth, and self-paced online professional development courses for educators. Explore these courses, or browse the online course catalog for more options. 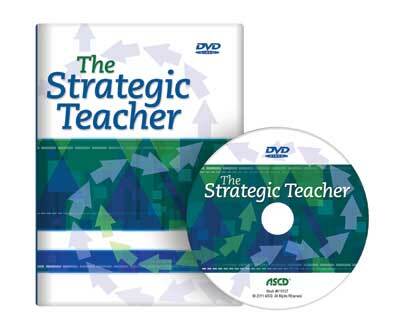 Watch how planning techniques from The Strategic Teacher can foster improved instructional practice schoolwide. 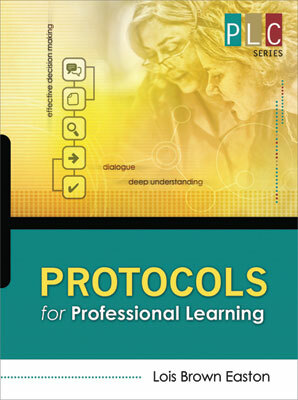 Plus, scenes with groups of teachers working together in Professional Learning Clubs illustrate how to use the Strategic Teacher PLC Guides. ASCD Faculty members are available for on-site capacity-building professional development on professional learning communities. ASCD can design a precise professional development plan, organized around our field-tested solutions, with a focus on the education foundations that make sense for you. ASCD Conferences, One-, Two-, and Three-Day Institutes, and other special events frequently feature sessions about professional learning communities.